We all set out to live a healthier lifestyle at the start of every New Year, and 2017 is no different. But we all know it can get tough to keep up with healthier food, and going to the same gym for every workout can get boring. Here are some local Des Moines gyms that offer a free trial day so you can learn more about healthy eating, get a change of scenery, and in some cases a change of workout! 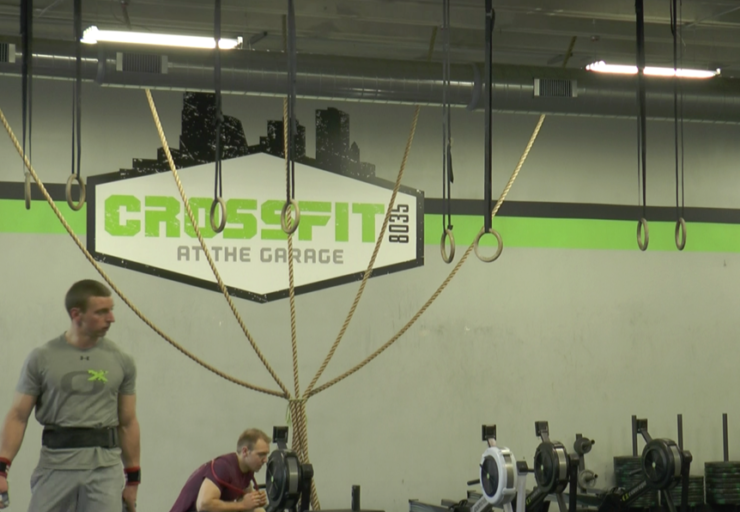 Also known as The Garage, CrossFit 8035 offers a free workout day to the Des Moines community once a month called Freebie Friday. Located at 1221 Keosaqua Way in Des Moines, the gym staff wants you, yes you, to stop in on the first Friday of every month to challenge yourself with a new workout. With preprogrammed workouts starting every hour on the hour, a great community, and a lot of sweat, it is very likely you will find something you like at any Freebie Friday class. 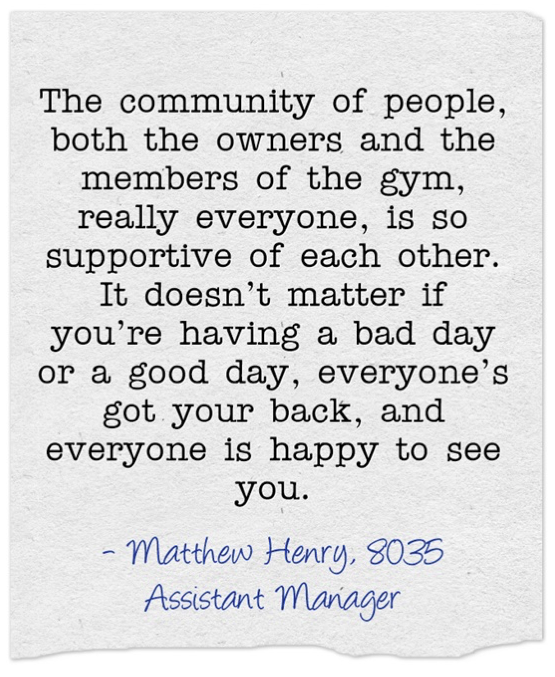 Matthew Henry, Assistant Manager at 8035 insists you won’t have any problems as a new face at his personal favorite gym. Visit the www.thegaragedsm.com for more information on their coaches, memberships and more! Elite Edge Gym, locationed in Ankeny, Waukee, West Des Moines, and South Des Moines is known as the #1 Group Personal Training Studio you can find locally. They offer a six-week fitness program that helps members get lean and toned on a strict regimen. They also provide a free fitness consultation to anyone that is interested in getting involved in their program. Find out more about what they like to call their addictive workout plan, and the free fitness consultation with your name on it on their website www.eliteedgegym.com. 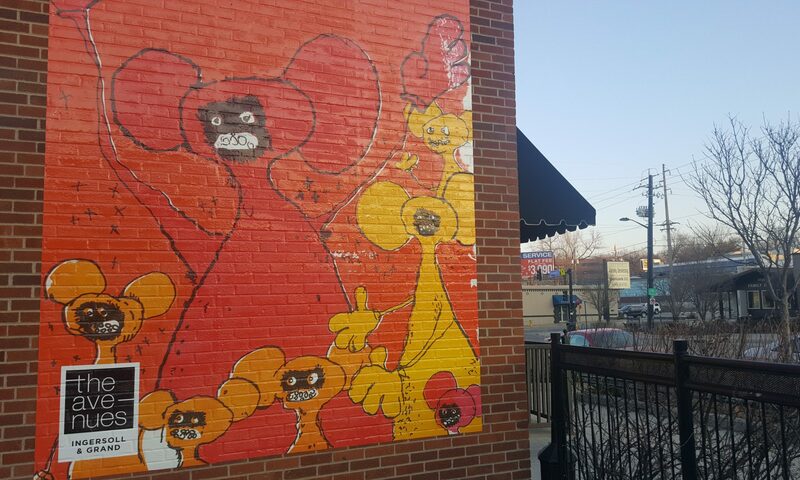 Of course, there are many other gyms in the Des Moines Area you may have heard of. These are more chain workout facilities where memberships are valid at their locations across the country. Orange Theory Fitness offers what they call “the hottest one-hour group personal training workout” in Clive and Ankeny that allows you to keep burning calories up to 36 hours post-workout. The room is dark, and the environment is intense, and the experience is like nothing you will ever find at any other gym. Anytime Fitness offers new customers a location tour and a free 7-day pass to give their gym a try. With locations all across the Des Moines area and beyond, it might be worth a try if you are more interested in a traditional gym environment. So if you’re looking for a way to change up your workout, check out one (if not all) of these gyms where you are sure to be welcomed, challenged, and inspired to follow through on your New Years Resolution and get in shape any day of the week.